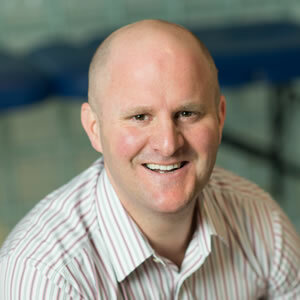 Jonathan became a Chartered Physiotherapist in 1999 having previously studied for a degree in Sport & Human Studies . His career has seen him gain valuable experience in the NHS, private sector and professional sport. Working in the world of professional rugby, he was able to apply his knowledge of human movement and rehabilitation into the sport he loved. Almost by accident, stumbling into the world of Occupational Health in 2003, it soon became apparent that these skills were extremely transferable into the workplace setting. The ability to make a real difference to an individual`s workplace health led to the foundation of FitBack Physiotherapy in 2007. FitBack are now a leading provider of specialist Occupational Health Physiotherapy and health and wellbeing initiatives to some of the UK`s best known brands. Through their specialist services they are helping businesses increase their bottom line by improving the health, and increasing the productivity of their workforce.